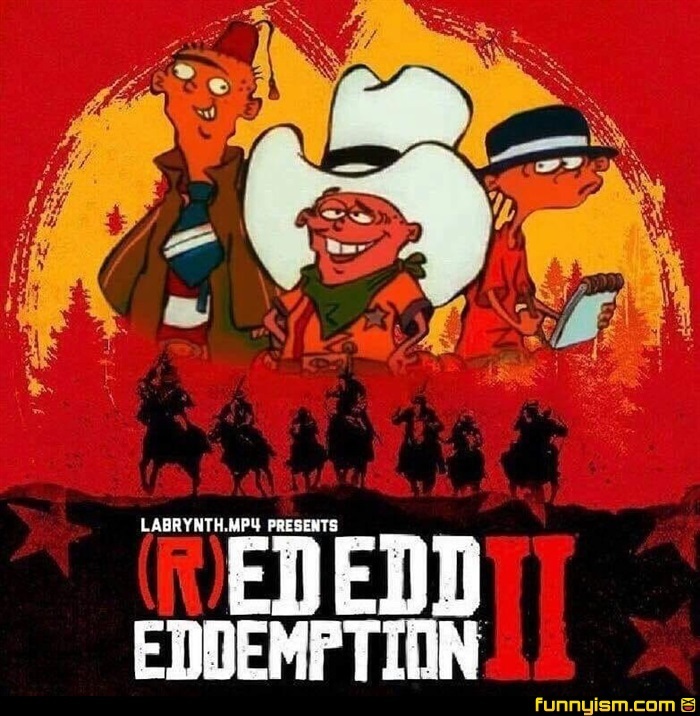 "Life has many horses ed boys"
Them there jawbreakers is mine, eddy boy! @Doctor Rick, RD? I see you're missing a D- mind if I add one of my own? @Kenji Setou, Since funny pics doesn’t seem to like my comment, I will just say that it was a huge disappointment. I was expecting a video game. Not a Wild West simulation that had one of the most frustrating control schemes I have encountered. The Canadian squirt guns better be playable.